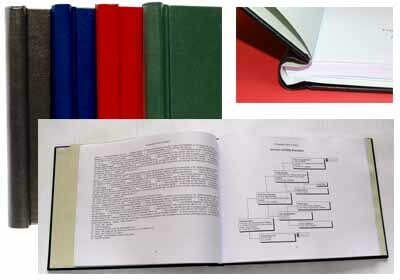 The springback binder in landscape format is ideal for long term storage and presentation of your family history if your contents are in landscape orientation. With a rich leather effect hard backed finish, complete with gold lettering on the cover and spine, the binder has an acid free liner and will take up to 170 sheets of A4 90gsm acid free paper. 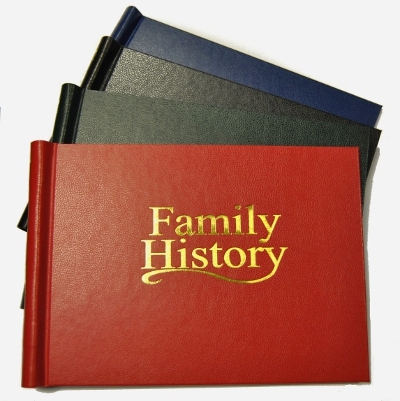 Available in four colours both printed Family History or Plain Cover. 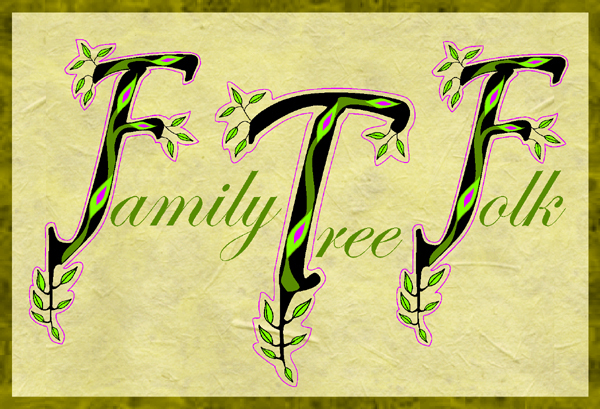 Don't forget to allow a 32mm (1¼") margin down the edge of the paper.